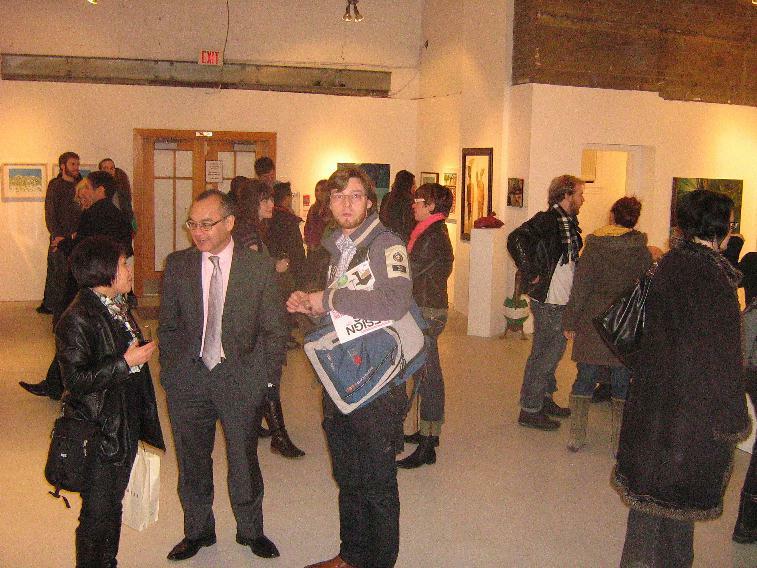 Earth Hour is on March 26 at 8:30pm! 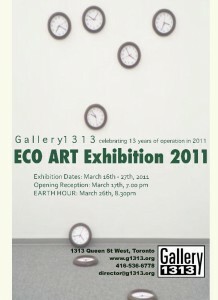 Gallery 1313 is presenting artists whose practice and discipline explore the issues and concerns of the environment for an exhibition March 16-27 2011. 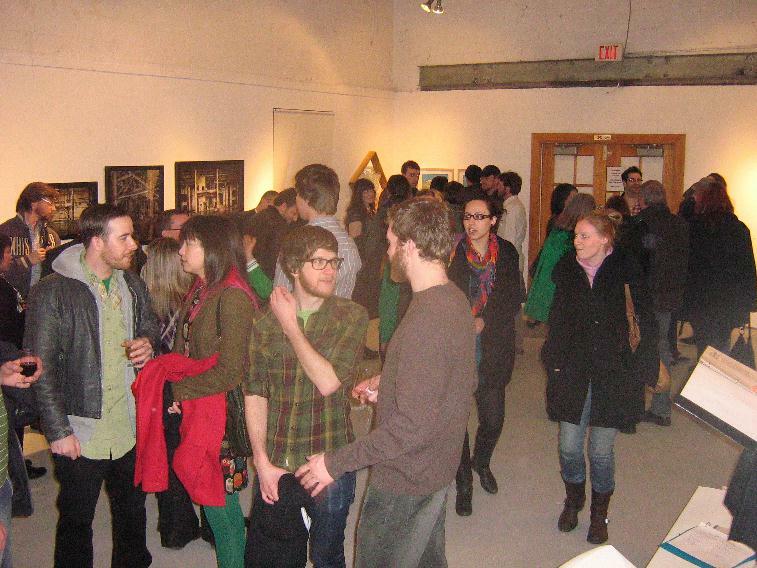 Curated by Gallery Director , Phil Anderson, this exhibit explores art works that address issues of urban sprawl, buying and eating locally, air and water quality, energy conservation, clean and renewable energy, global warming and other environmental concerns. 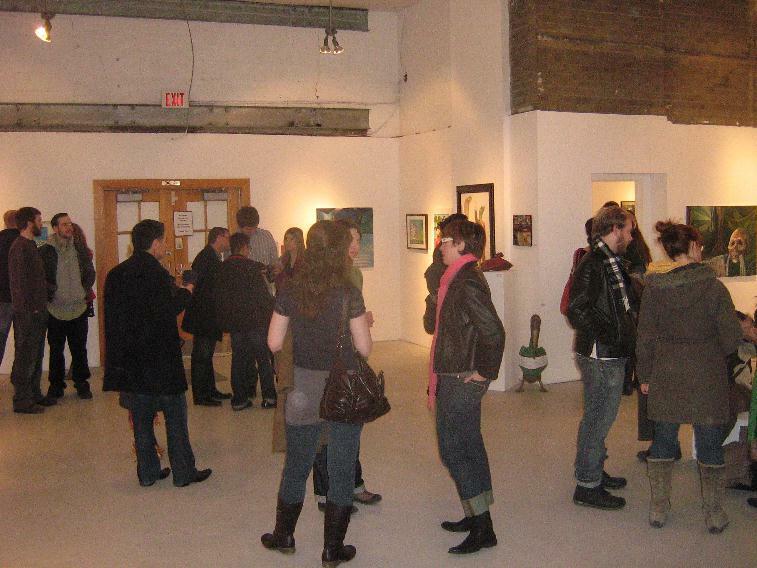 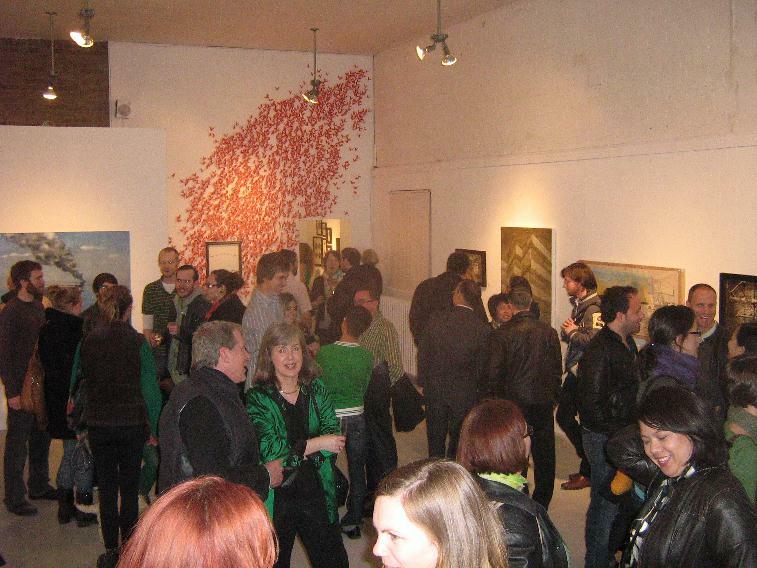 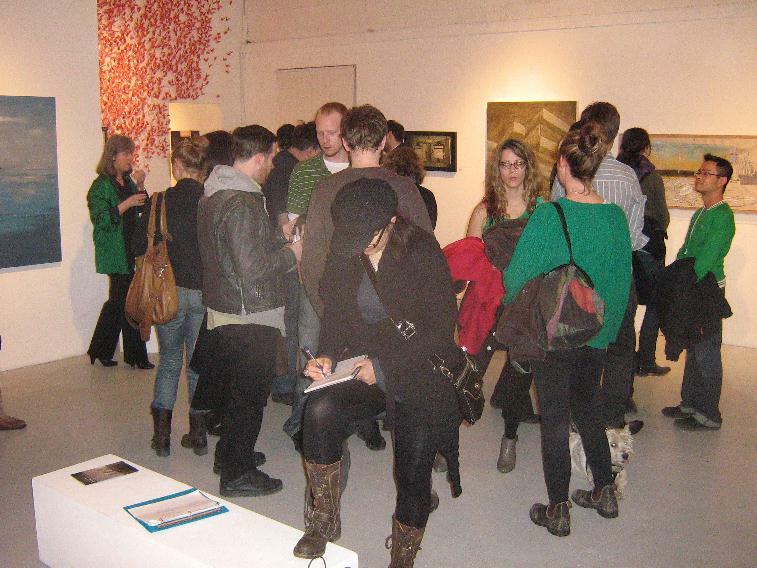 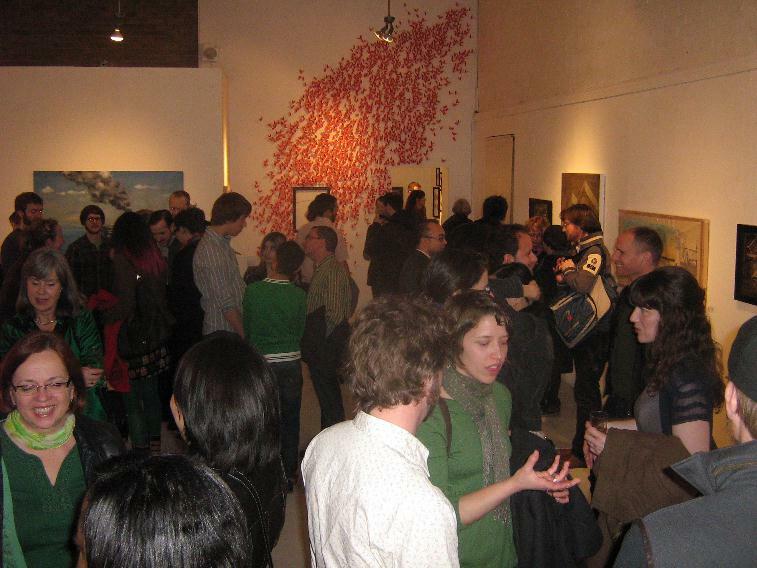 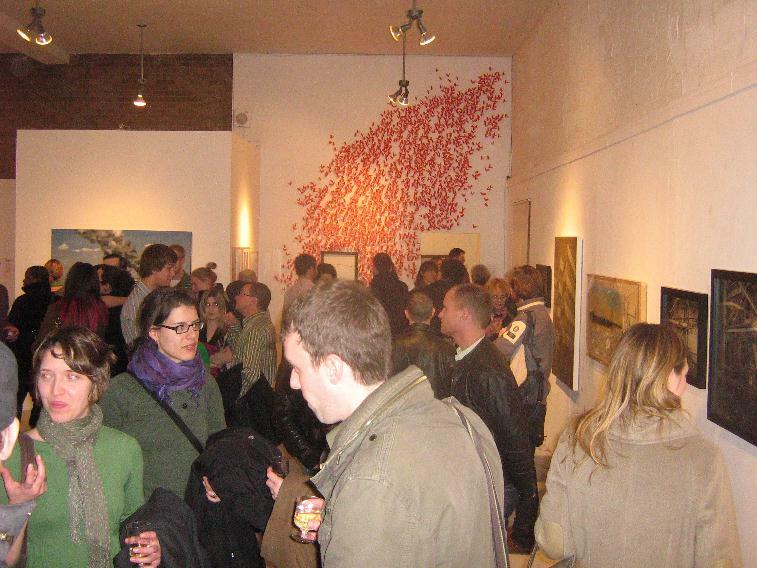 Gallery 1313 will be celebrating 13 Years of operating in 2011!